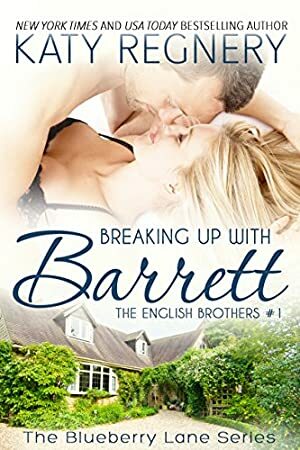 Breaking Up with Barrett is the second of seven books about the Philadelphia-based, wildly-handsome English brothers who are all on the look-out for love. We started tracking this book on July 26, 2014. This book was £1.80 when we started tracking it. The price of this book has changed 23 times in the past 1,734 days. The lowest price to date was FREE last reached on February 14, 2018. The highest price to date was £3.99 last reached on February 19, 2018.